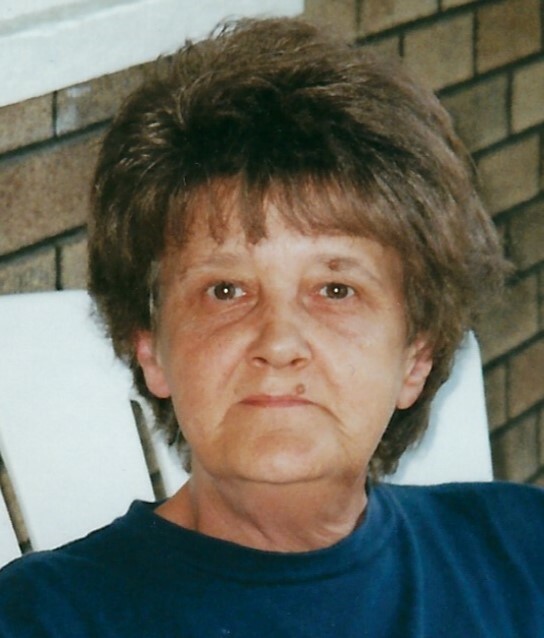 Georgia Moorehouse, 73, of New Brighton, passed away Friday, November 9, 2018. Born October 15, 1945, in New Brighton, she is the daughter of the late John and Ann (Kozlovac) Yenges. Tootsie loved her family, her pets, Food Network channel, cooking, and the Pittsburgh Steelers. In addition to her parents, she was preceded in death by a brother, Edward Measel. Surviving are a son and daughter-in-law, John (Lisa) Dean, Brighton Twp. ; daughter, Tracy Vogler, New Brighton; seven grandchildren, Jesse (Ashley) Vogler, New Brighton; Shelby (Caleb) Steffler, Ellwood City; Rachel and Raeanna Barrett, both of New Brighton; Caroline Yothers, New Brighton; and Alyssa and Spencer Dean, both of Brighton Twp. ; sister and brother-in-law, Carla (Buddy) Johnston, Ellwood City; and several nephews and their families. Friends will be received Sunday from 6 to 8 p.m. in the J&J SPRATT FUNERAL HOME, 1612 Third Ave., New Brighton, www.jjsprattfh.com. Funeral service will be held Monday at 11 a.m. in the funeral home with Pastor Donald W. MacNeil officiating. The family would like to thank Good Samaritan Hospice, Beaver, for their loving care.